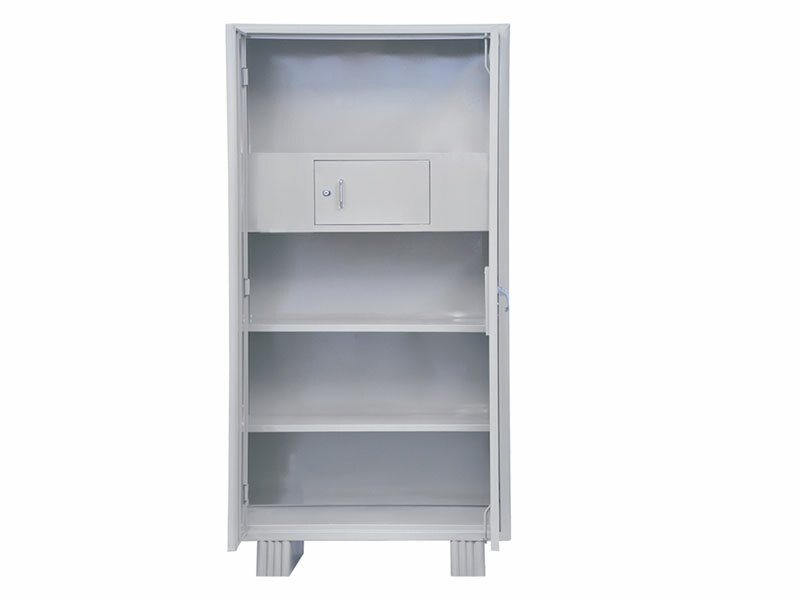 Steel Cupboard :: Ganesh Furniture :: Surat :: Gujarat :: India. 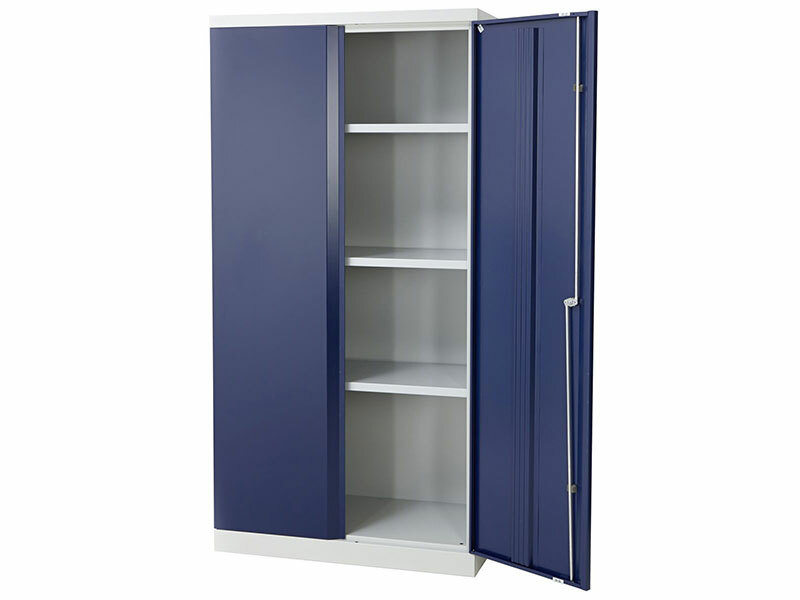 We sold steel Cupboards, which are highly capacious. Wider and bigger Almirahs for families requiring larger storage area.Our clients can avail these products at reasonable prices. 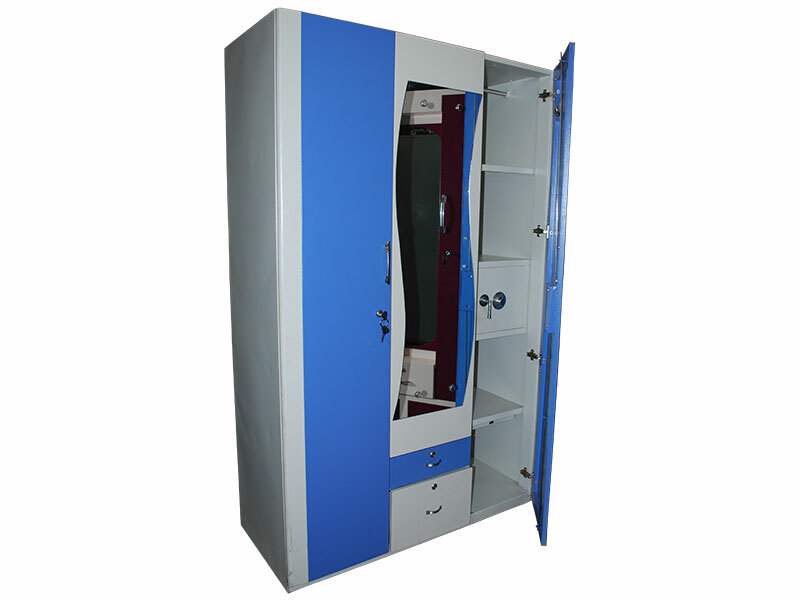 These are available in different shapes and sizes as per different requirement of the customers. 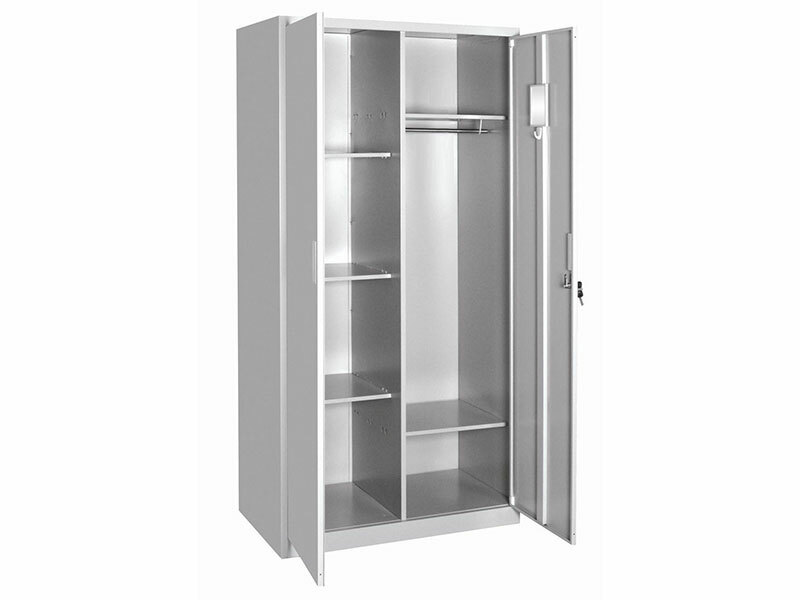 These Steel cupboard come with a full-length mirror. 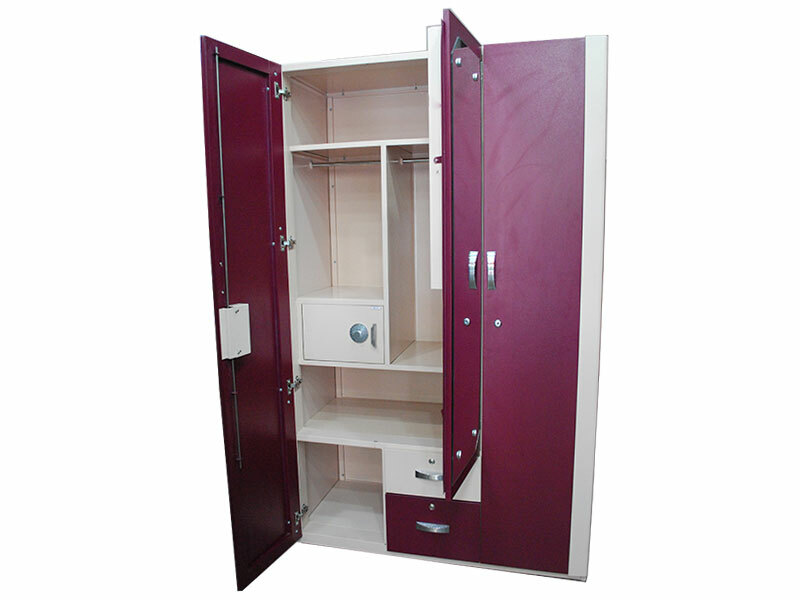 Some cupboard come with adjustable shelves that can be moved around to suit your needs with ample hanging space for sarees and dresses. 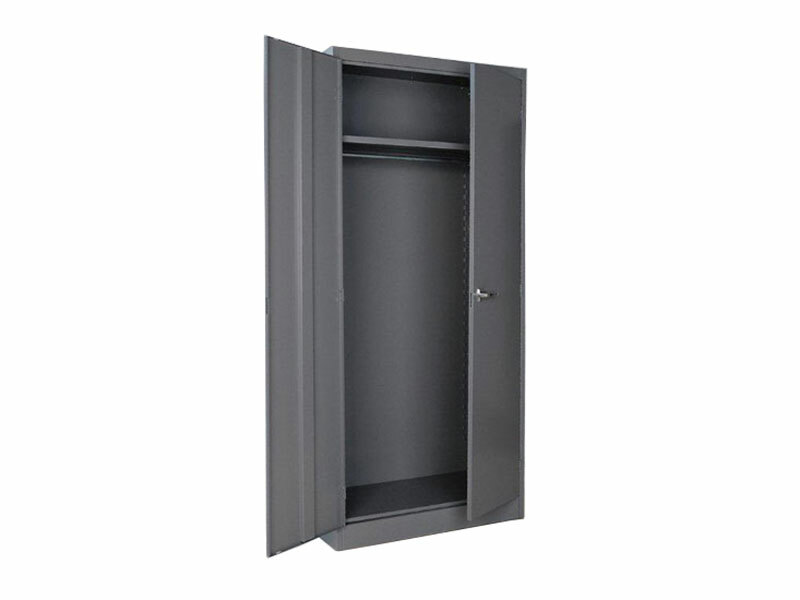 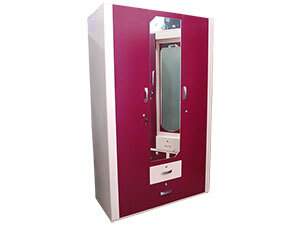 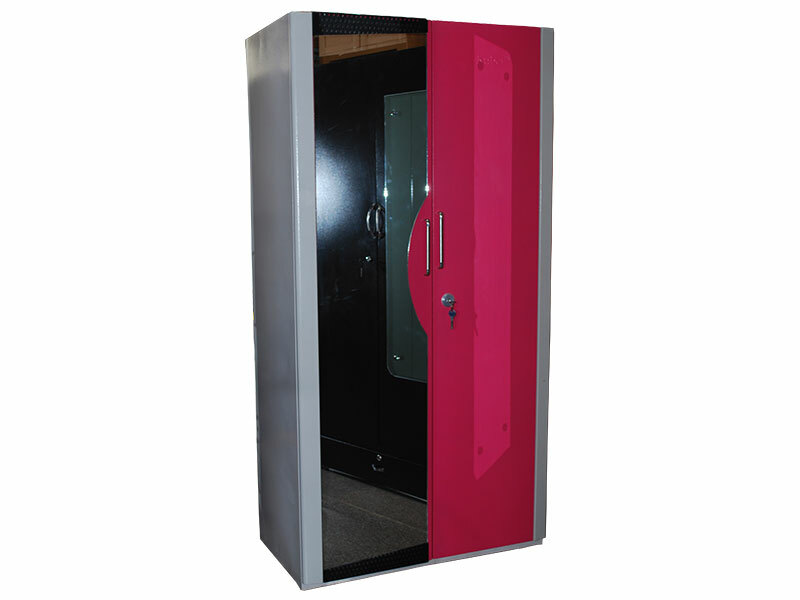 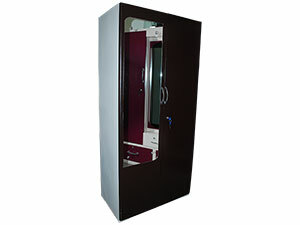 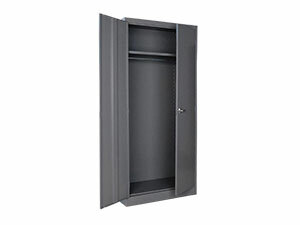 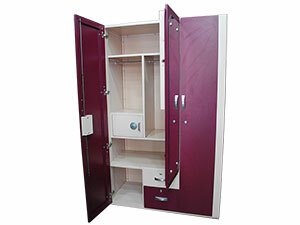 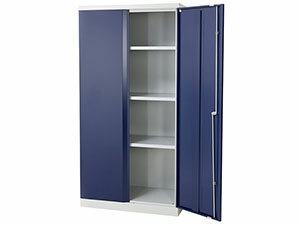 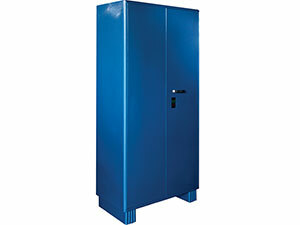 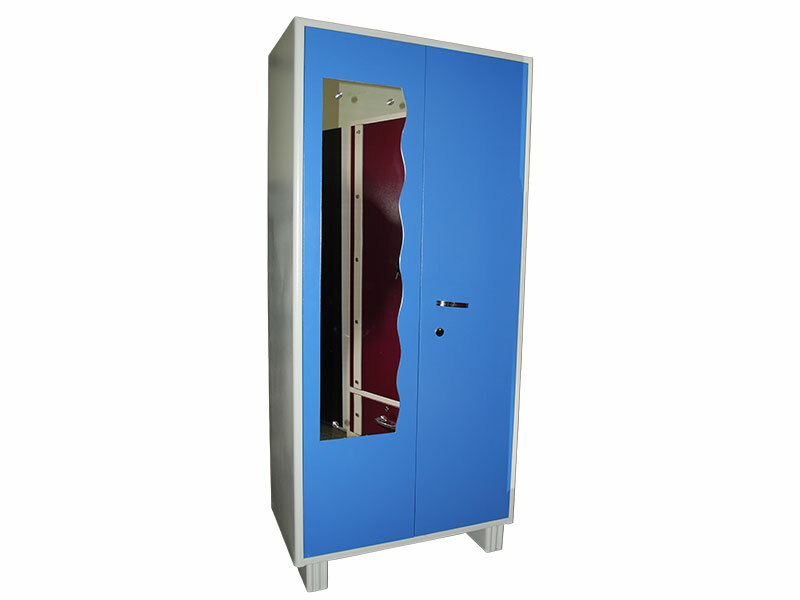 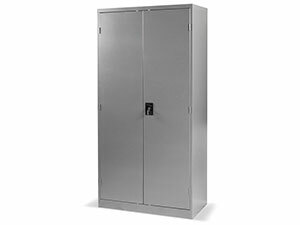 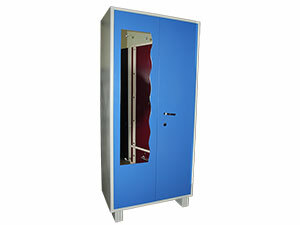 With option of half-width locker and secret compartment it makes up for complete security of your precious belongings.